lol at twitter right now. We just locked up a 25 year old elite DE for 5 years. It was a fine deal. We can pay half of the guaranteed cash this year alone. U made the right decision, if you like 45-60 and boats. Don’t ever waste a second with complaints that something isn’t what it was. Great people doing great things make great places. If Berlin and Hiroshima can overcome what happened to them, Seattle will get around congestion. Every place gets panned unless it’s targeted for a load more development. LA and NY have been give up for hopeless half a dozen times each and they are now better than ever. You just have to handle the grey. @Fightsongwriter IDK? The Morris brothers, Robinson, and Withey were no scrubs. Duke fans have a new T-Shirt. Man, now that is BEAUTIFUL. A whole bunch of Dook fans are walking around with Malik Newman t-shirts. @KJD OK. I can handle where they put us on that list. 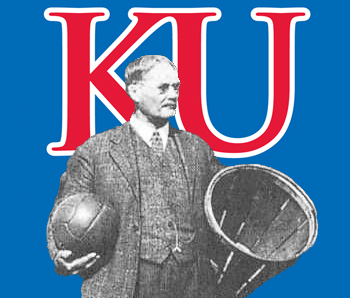 That was a F***ing Big Boy game KU fans! @JayHawkFanToo Now it is just best for them to Pass Out. @BShark that cat freaks me out every time!